Here’s how to treat your hair and style it with defined, voluminous curls. 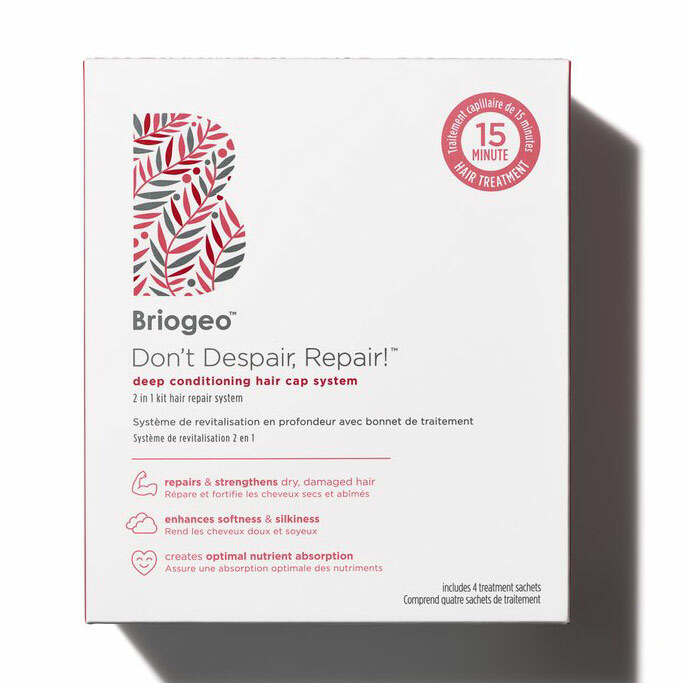 In collaboration with Briogeo. I only started to wear my hair curly a few months ago. In fact, I used to go for blowouts constantly. But after a major haircut from my stylist, Eva Scrivo, plus some encouragement from the natural textures on the runway, I started to let my cropped hair dry freely, and hello, it turns out I actually love having curly hair. The main trick I’ve learned is to hydrate the heck out of it at every turn and especially on Sundays, when I have a little extra time. It’s only on the weekend that I devote time to a start-to-finish curly-hair routine. 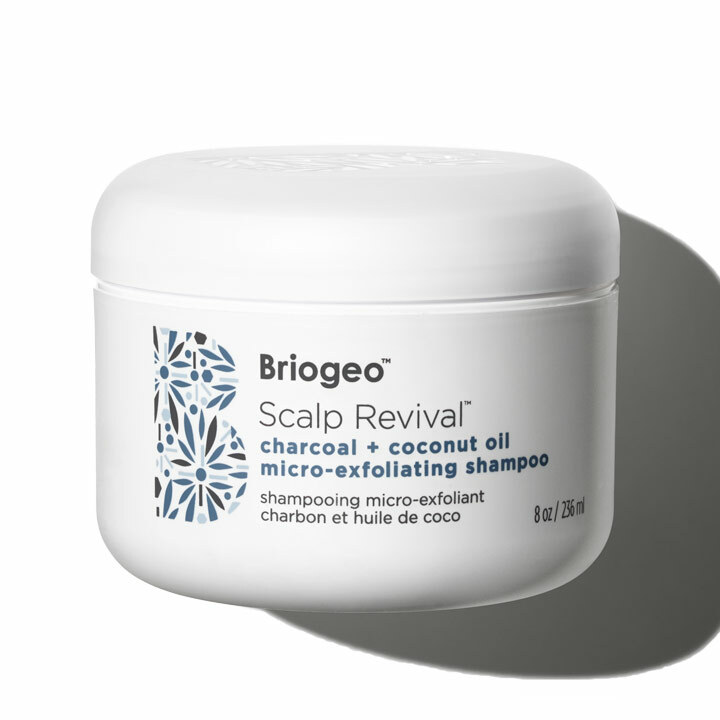 Mine begins with a scalp scrub and includes the new Briogeo Don’t Despair, Repair! 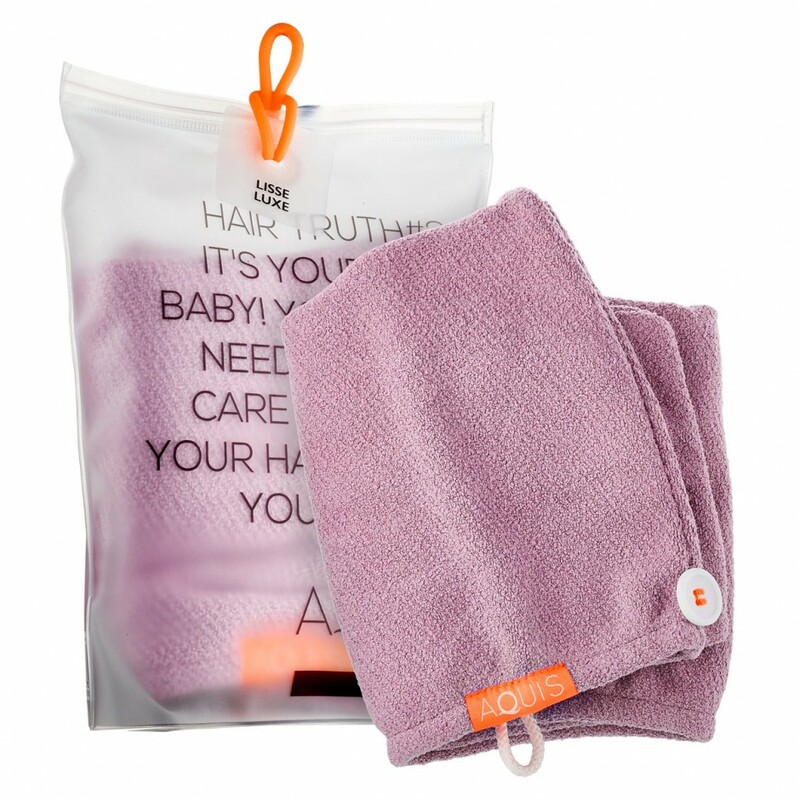 Deep Conditioning Hair Cap System Kit that’s being called a Korean sheet mask for your hair. Basically, it’s like deep-cleaning your closet and then re-hanging everything perfectly—it’s the perfect way to kick off the work week. 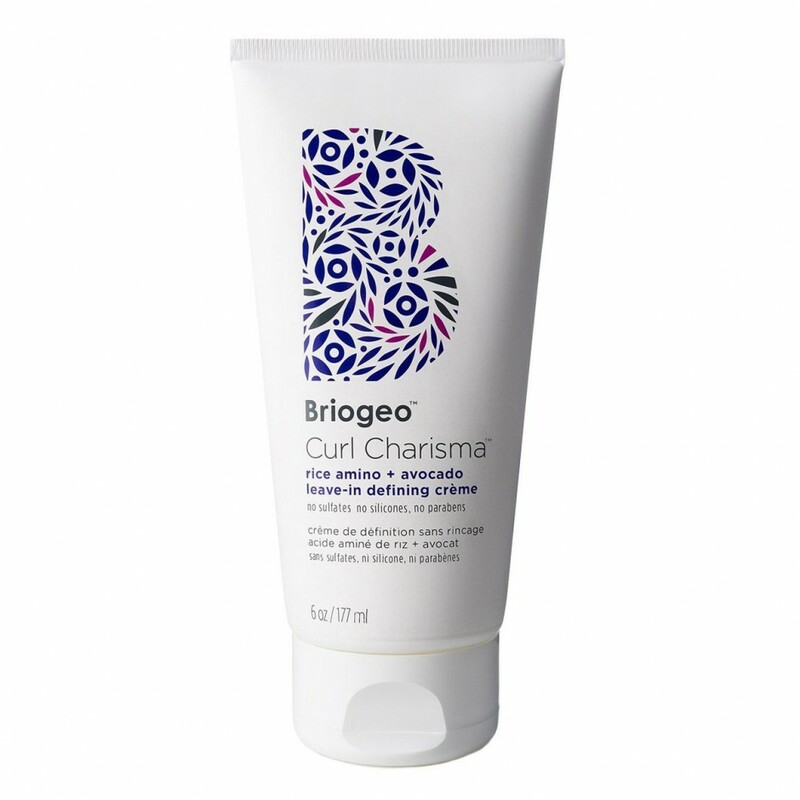 Below, see all the products in my Briogeo routine. Even though there is conventional wisdom that curls shouldn’t be washed, there is such a thing as washing too little. 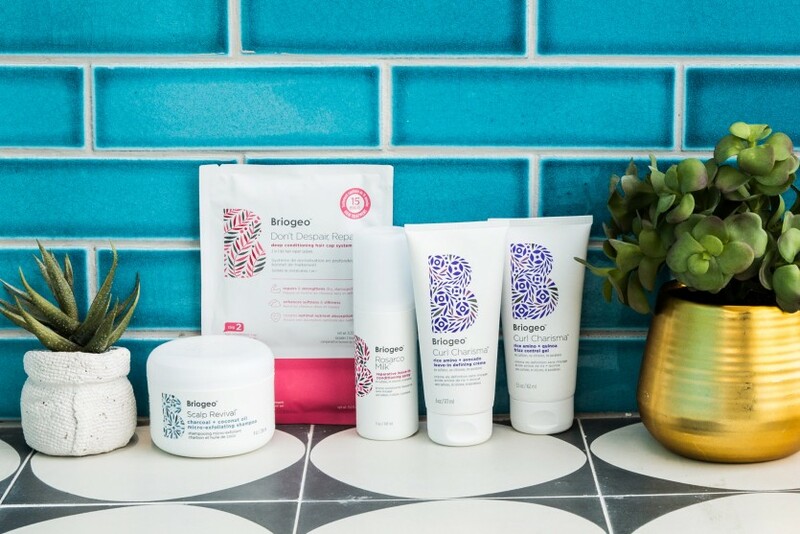 Just like our faces, our scalps need exfoliation for the skin to stay healthy. Once a week I really deep-clean with this tub of scrub, which also happens to foam really well—even though it’s sulfate-free!—so you get a totally clean shampoo without any buildup from past styling products. My curly, bleached hair is super dry, so instead of conditioner, I always use a hair mask. The clever thing about this one is, when you put this special hair cap on top of the creme mask, it forces all the moisturizing ingredients to penetrate more deeply. It was actually inspired by Korean sheet masks, which I think is seriously genius. It works in just 15 minutes, but the system is particularly good for a Sunday because you can leave it on for a full hour (i.e., a couple episodes of Broad City). Applying a mask with a comb sounds too simple to make a difference, but it makes creme masks spread much more evenly, so that smaller amounts go further. 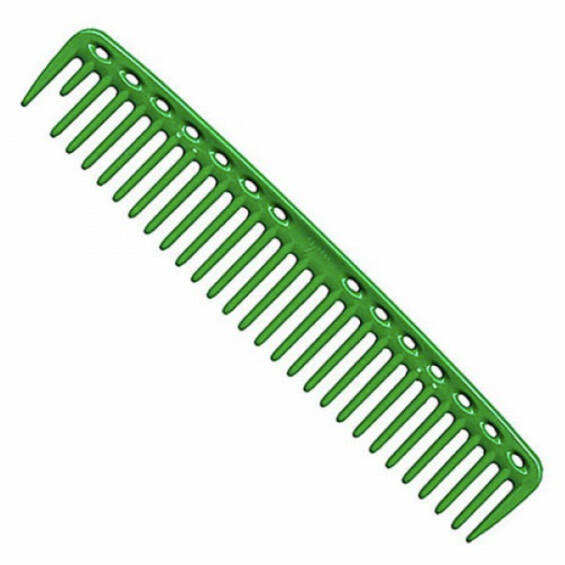 But here’s another little trick: Also comb while you’re rinsing the mask out to make sure it’s evenly removed as well. To prep for your styling, you want to remove as much water as possible so that the strands aren’t too waterlogged to take in all the styling ingredients. Use something gentle and super absorbent, like a microfiber towel or 100-percent cotton T shirt, and gently squeeze out all the water. Remember how I said I like to moisturize my hair at every possible step? 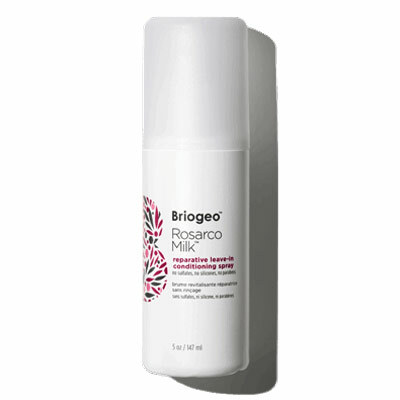 This light serum-y spritz is like a primer for a curly style. 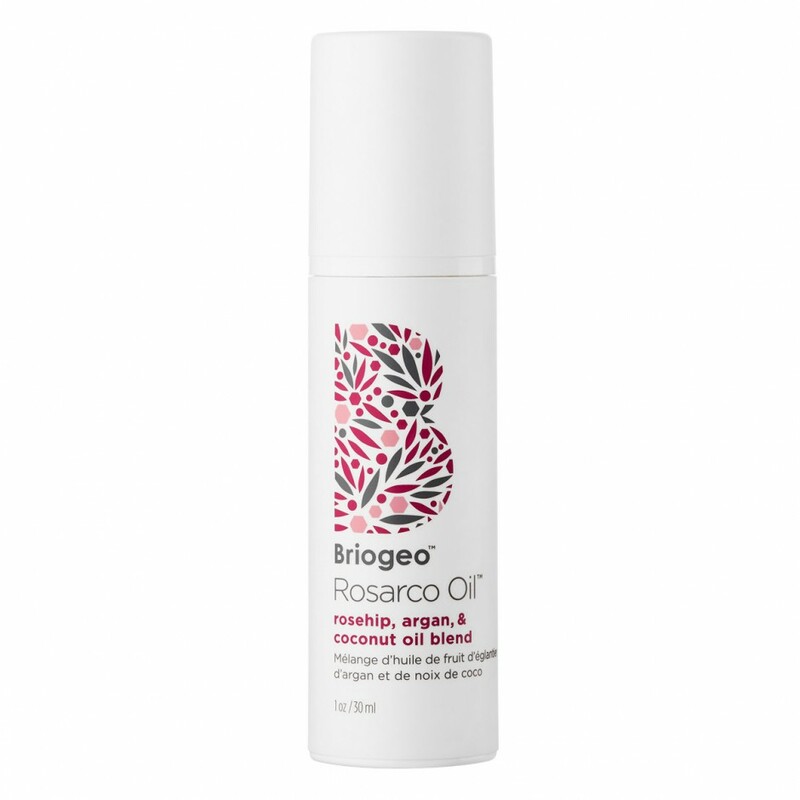 It has hydrators like rosehip, argan, and coconut oils, plus heat protectants. You’ll find that lots of curly girls swear by “cocktailing” styling ingredients together—mixing them in your palms before applying. In some cases, like mine, layering actually works better. 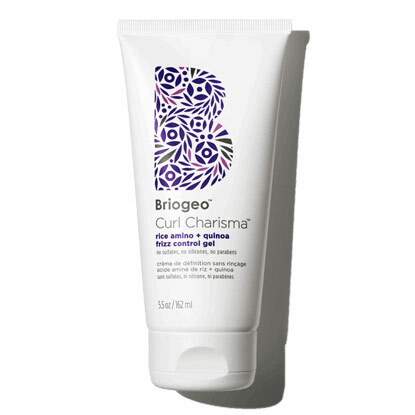 First I apply this creme to soften my curls and help them look nice and touchable. I’ve also taken up a clever application trick called the “praying mantis,” where you put your hands together in a prayer position as you apply product section by section. 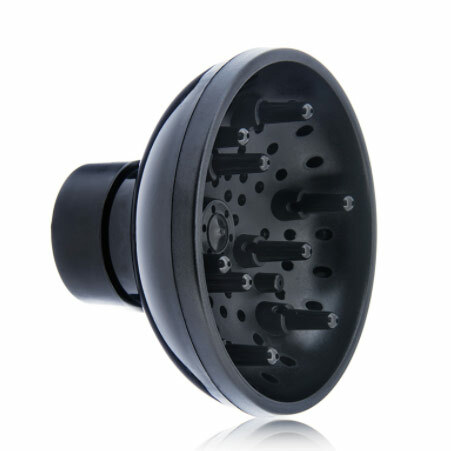 The pressure pushes product into hair evenly and thoroughly. After letting the creme settle in for about five minutes, I layer gel on top, which really encourages the definition of my curls. This one is super flexible once it dries, which is important since I like to flop my curls around throughout the day. I use that “praying mantis” trick again. Time to dry! Sometimes I let my hair just air-dry, but diffusing with a dryer actually helps bring out the volume. I do this by tilting my head down as I diffuse each section so the roots dry up and away from my scalp. I like to think this is when my inner ’70s babe awakens. Inevitably there are a few wonky curls that are marching to the beat of their own drum. 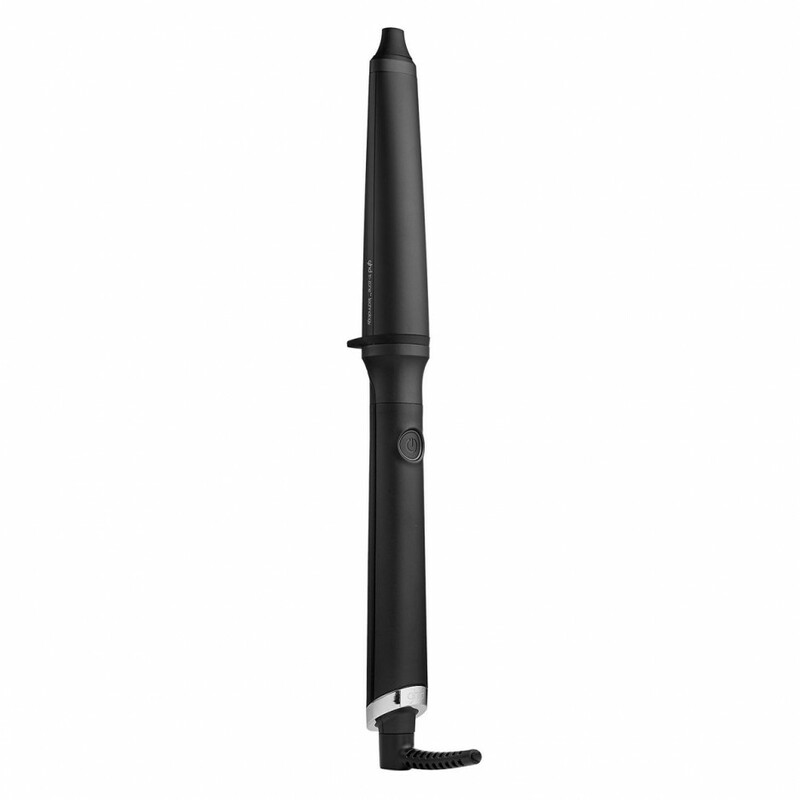 I take a few pieces and redefine them with a curling wand. I like this one because I can use the thick end or the skinny end for whatever curl size I like. I’ve learned you should have one really perfect section of hair in each of the four quadrants of your head: both sides in the front and both sides in the back. To touch up frizzy bits or smooth the ends of my curls, a little touch of this oil scrunched into hair is the perfect finishing touch.